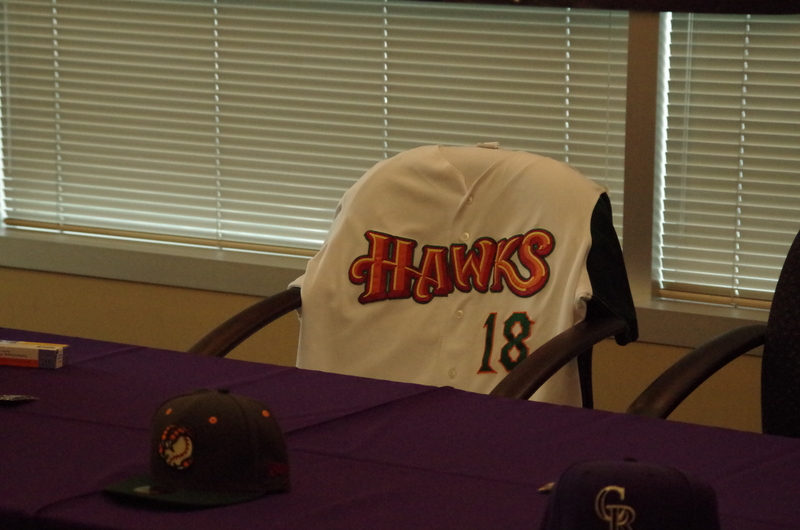 Tons of big news over the past week from the Boise Hawks camp – the Cubs decided not to renew their affiliation (moved to Eugene), the Rockies signed a PDC with Boise for four years, and there will be new owners for the club beginning in 2015. 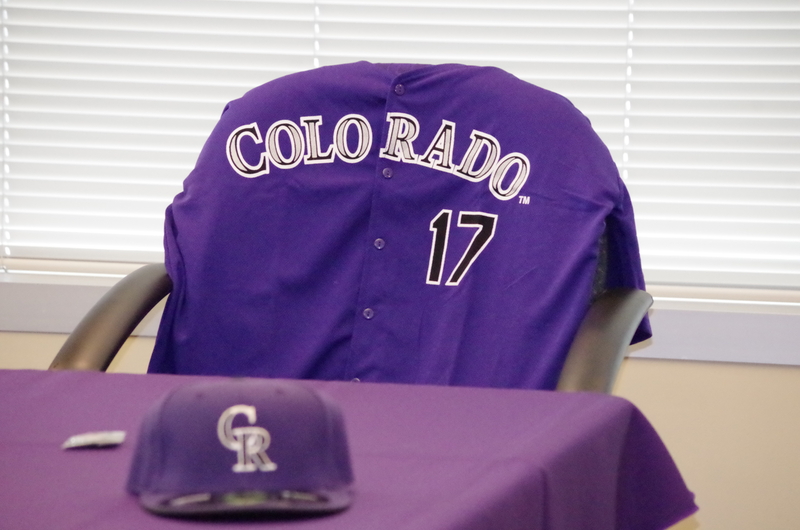 A lot to get to over the next few weeks – as we will look at what the Rockies farm system looks like, look back at the top memories during the 14-year run with the Cubs, and look ahead. 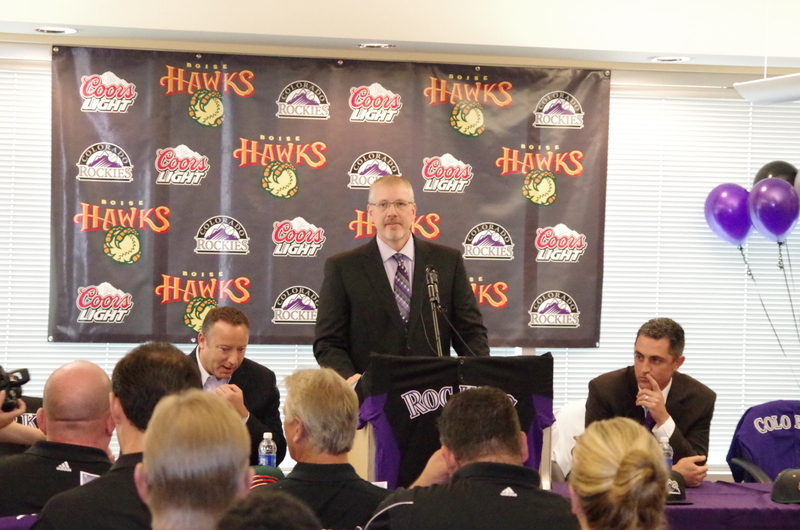 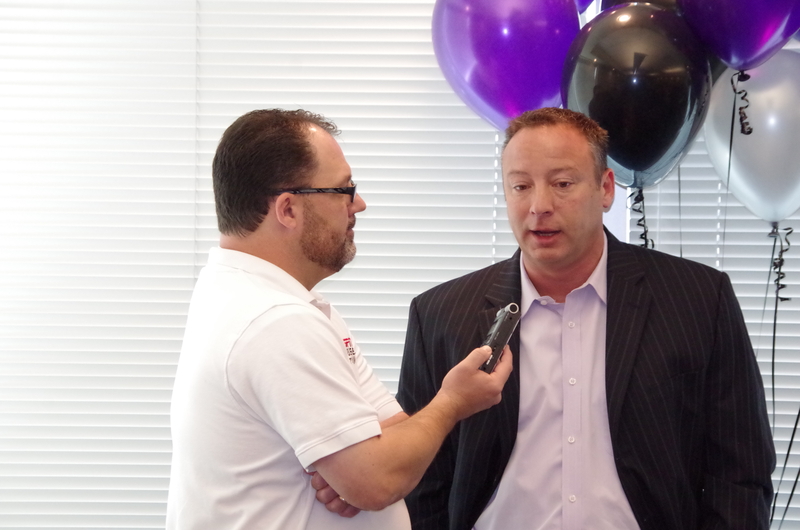 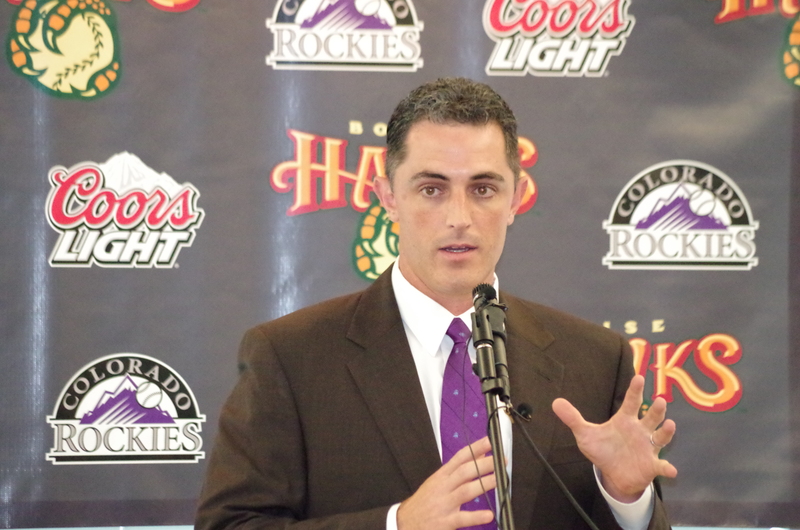 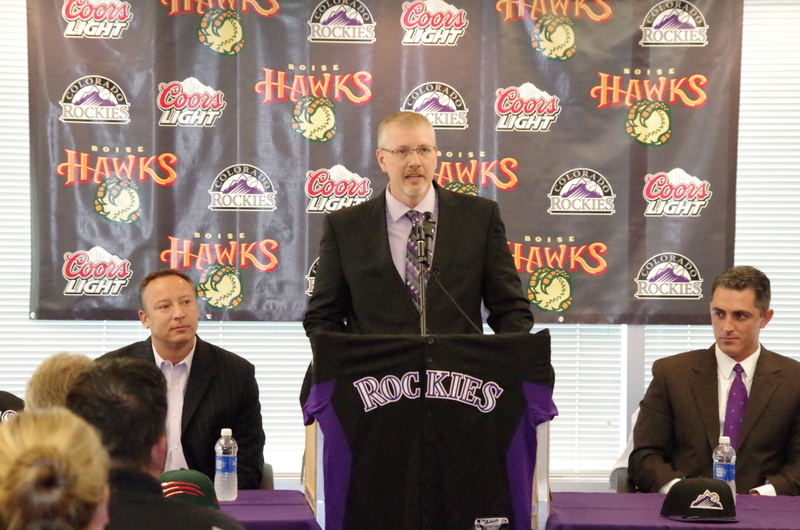 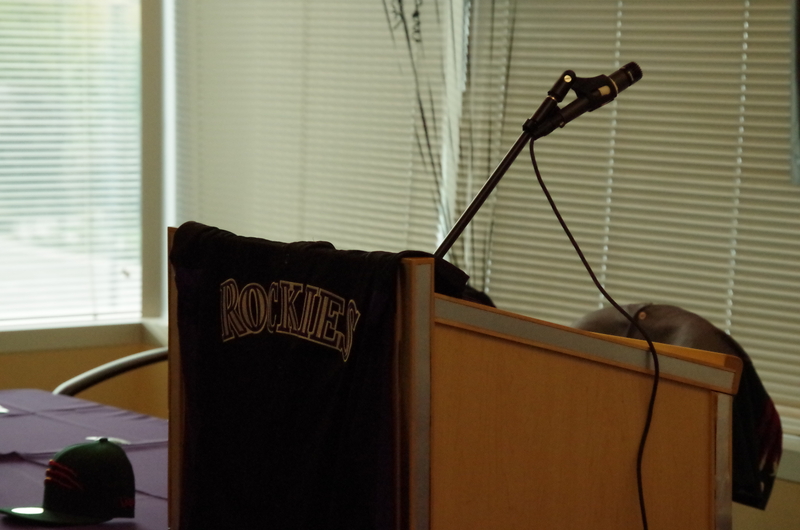 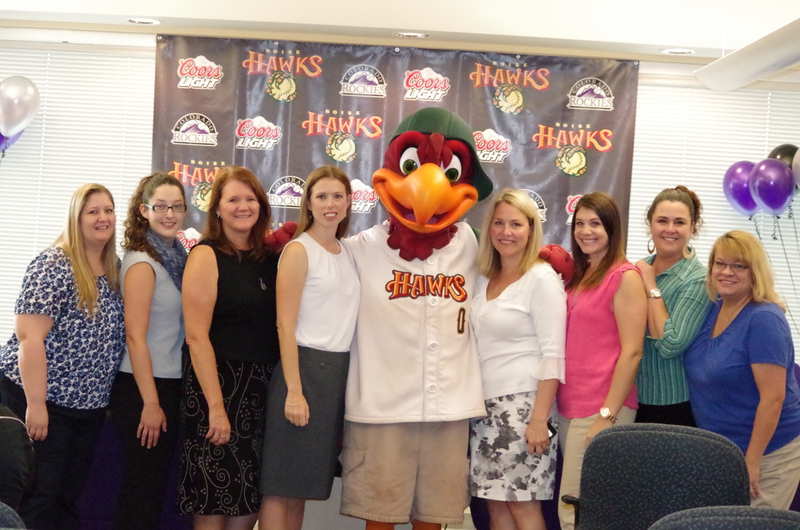 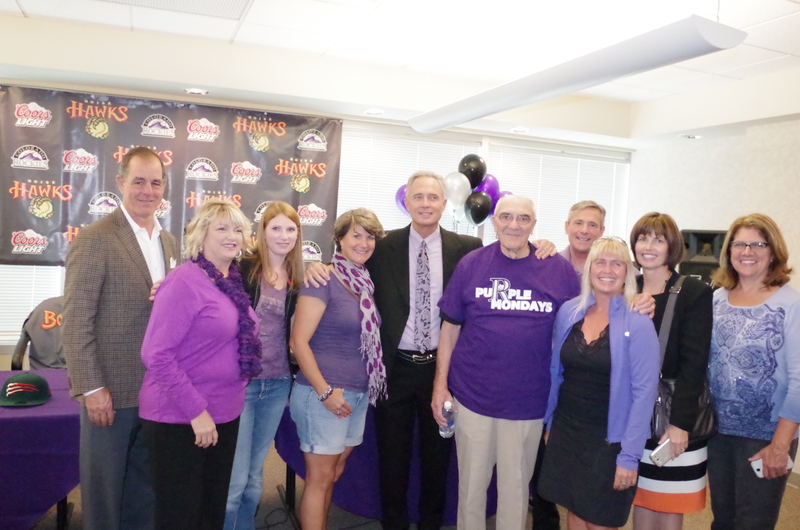 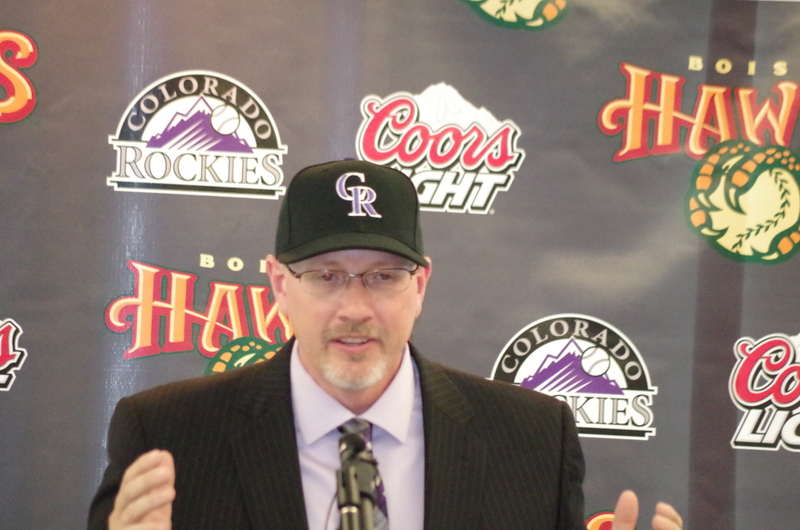 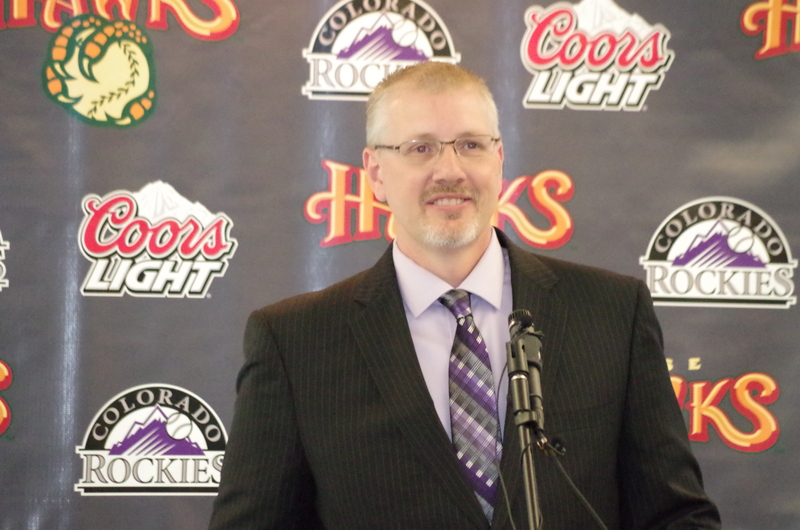 But first, we will look at some photos from today’s press conference at the Boise Chamber of Commerce – as Rockies farm director Jeff Bridish, GM Dan O’Dowd, and the new ownership group of the Hawks all celebrated the new partnership between the Hawks and Rox. 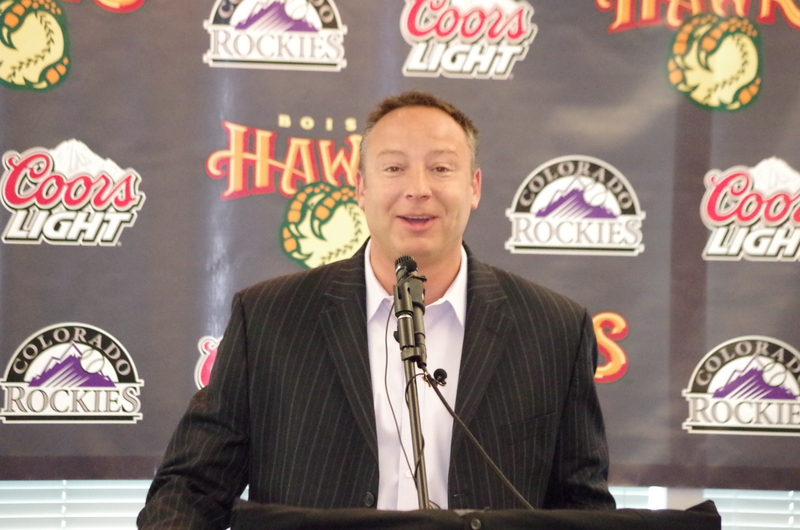 Mike on Is This Goodbye? 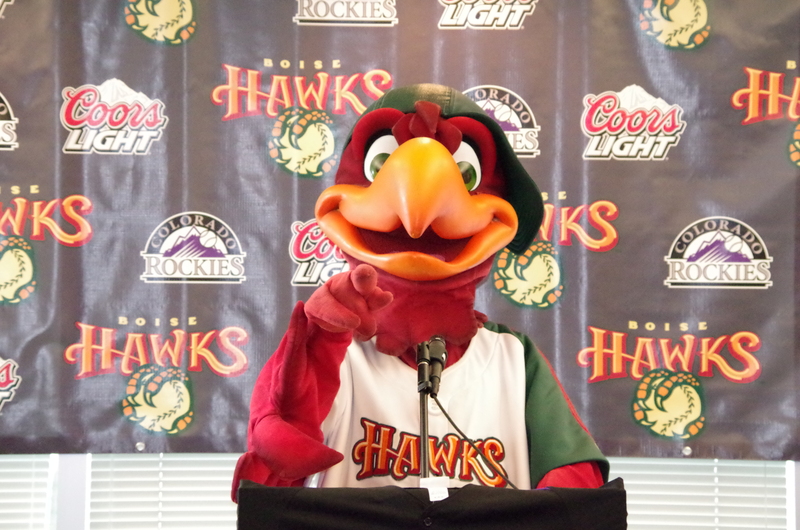 The Boise Hawks need to be investing – not cutting costs « Cup Of Coffee on Is This Goodbye? 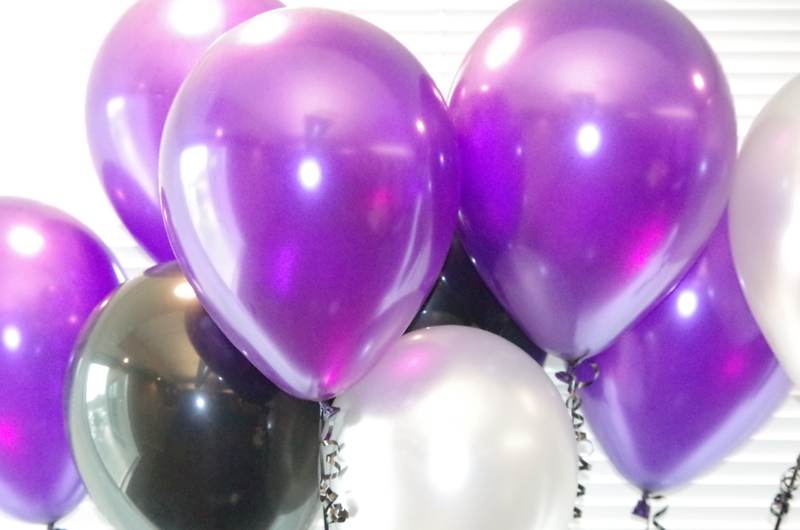 Sharon knipe on Is This Goodbye? 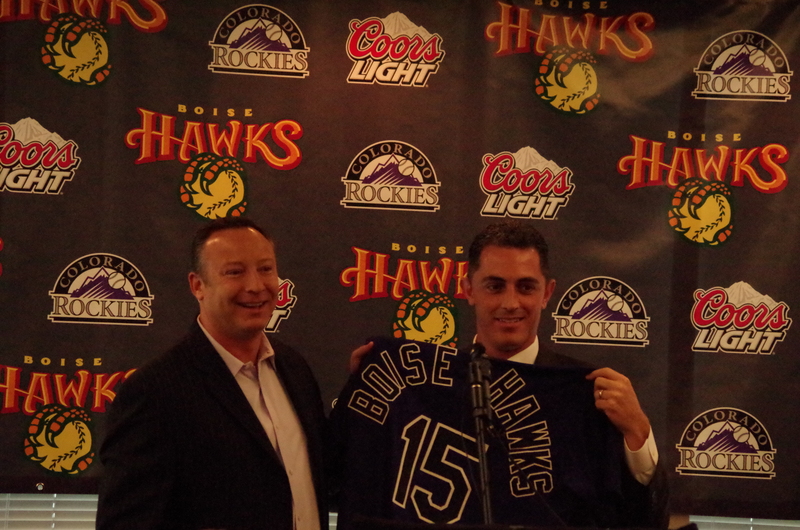 1350 KTIK, Boise Hawks and Mike Safford | BOISE ON AIR on Is This Goodbye? 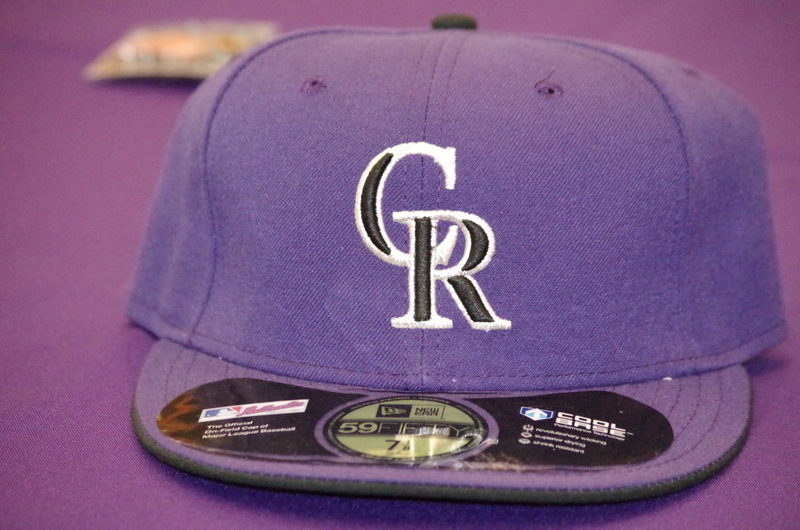 Major League fun since 1991. 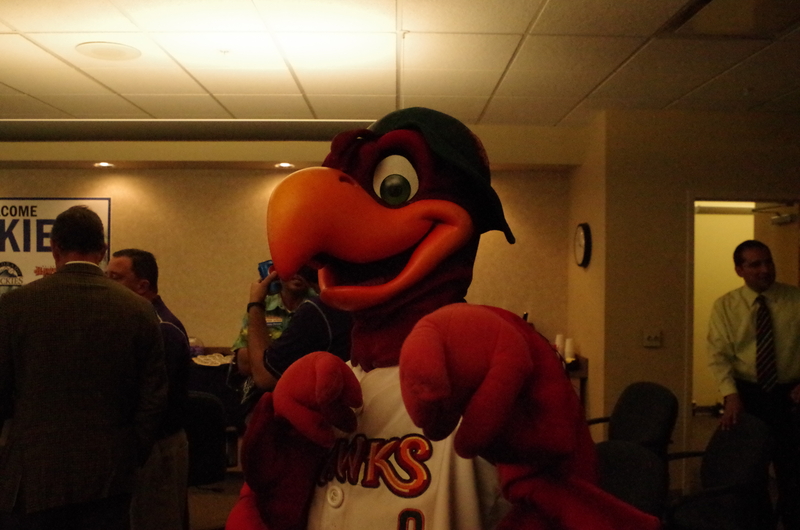 The official blog of the Kane County Cougars.